Forklift size cooler / freezer manual sliding door. 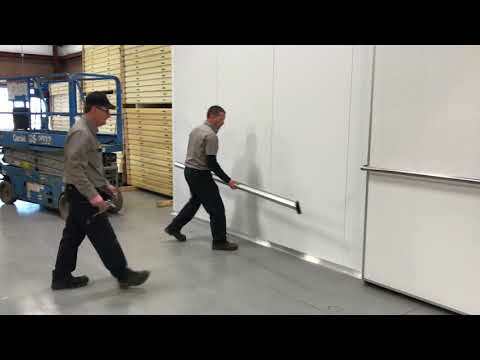 This sliding door is in stock, ready to ship today! Forklift Size Cooler / Freezer Door.